Yes, we know that Ready or Not!’s August 1 publication date is still weeks away, and you’re sick of waiting. But here’s a bit of exciting news to tide you over: Our Ready or Not! 2018 companion wall calendar is coming out on July 11th, a good three weeks before our cookbook arrives, and mere days from now! 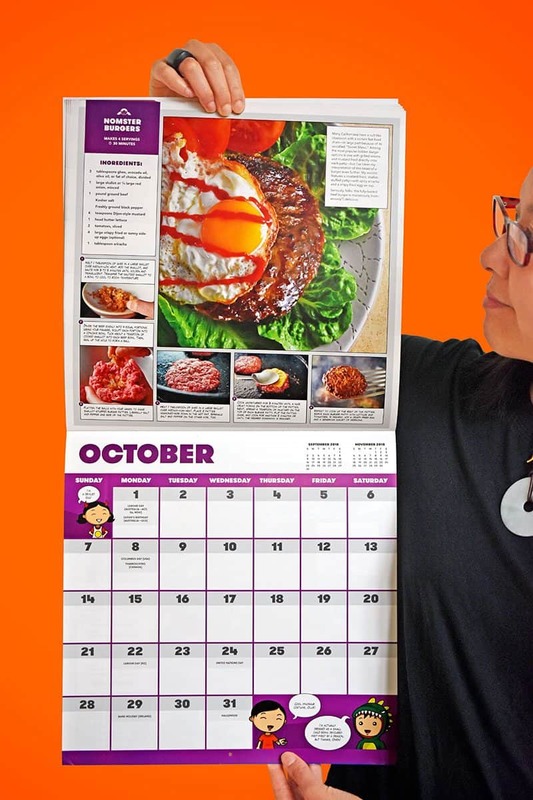 We designed (okay, technically, Henry designed) this colorful and cheeky calendar so that you’ll have cooking inspiration hanging on your wall for 16 months—from September 2017 to December 2018. 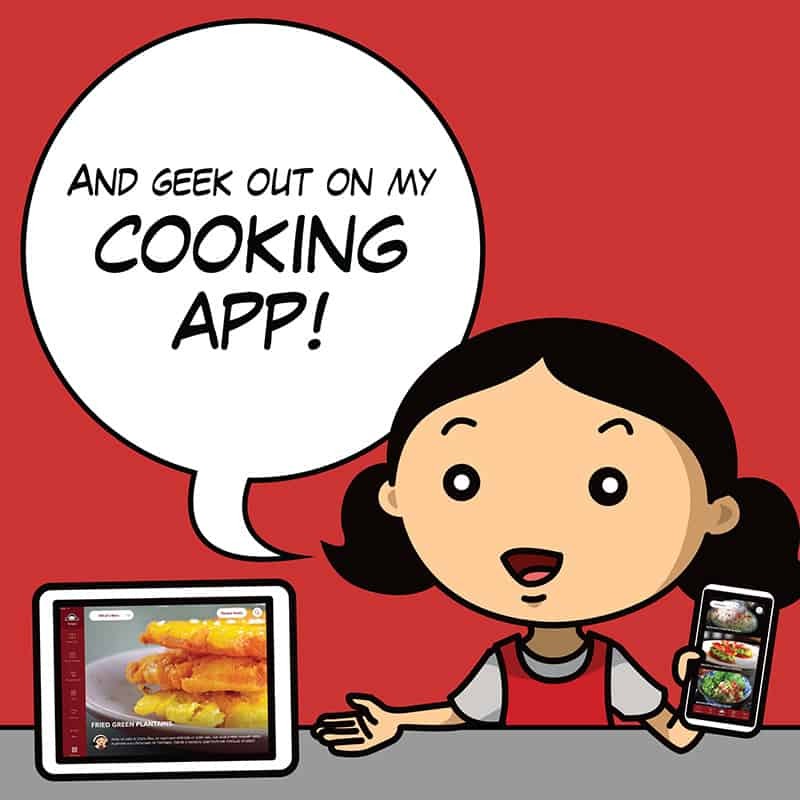 It contains a curated collection of healthy and delicious recipes from our blog, app, and cookbooks—all presented in the same deliriously fun style as Ready or Not! 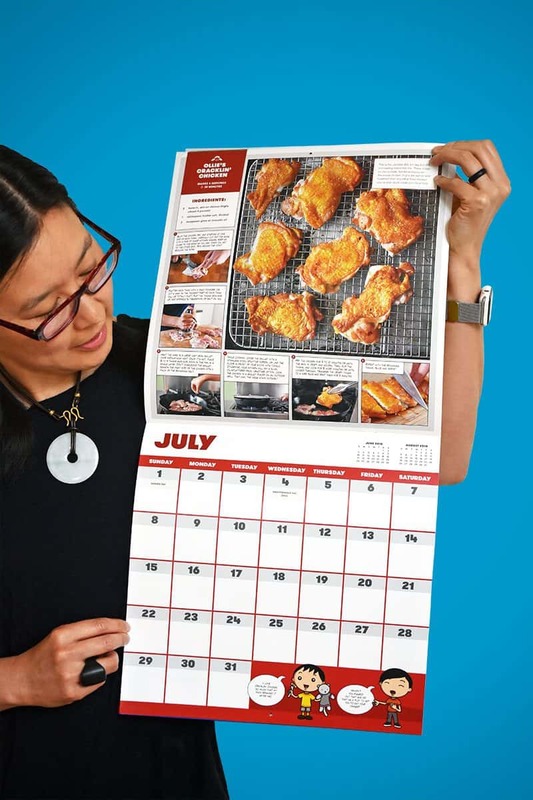 And just like our books, this wall calendar features step-by-step photography and instructions that’ll take you by the hand and ease you through the cooking process. 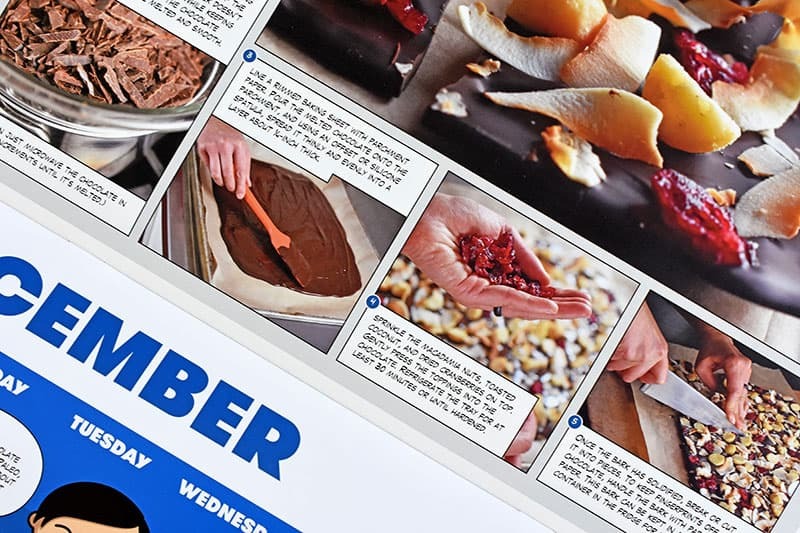 With a different Paleo recipe for each month of 2018 ranging from hearty suppers to easy snacks and sides, this wall calendar will inspire you to cook all year round, no matter if there’s time to prepare or just minutes to spare. See? Best of all, this colorful calendar also includes a sheet of super cute stickers to keep you motivated throughout the year. There’s even a little pressure cooker and a tiny bottle of fish sauce! By the way, this isn’t a cruddy calendar made with cheap-o paper that’ll fall apart in your hands. Our publisher, Andrews McMeel, is known in the industry for its super-high-quality bestselling calendars, so you know our calendar will stand the test of time. 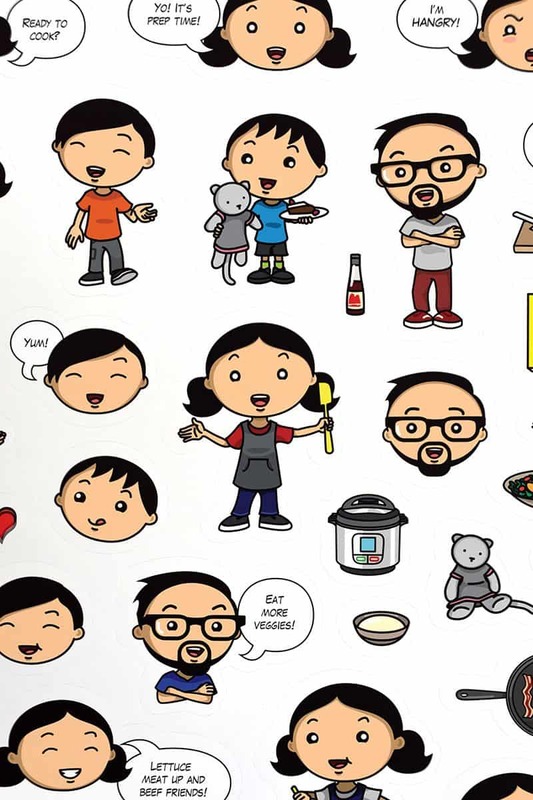 Hang this baby on your wall, and it’ll make cooking a habit you’ll never want to break. At least not until 2019. C’mon gang! You know you want one! Order one (or three) for you and your friends by visiting Amazon or Barnes & Noble where—right now—the calendar’s on sale for less than $12—which means it’s cheaper than going out for lunch! Not in the U.S.? 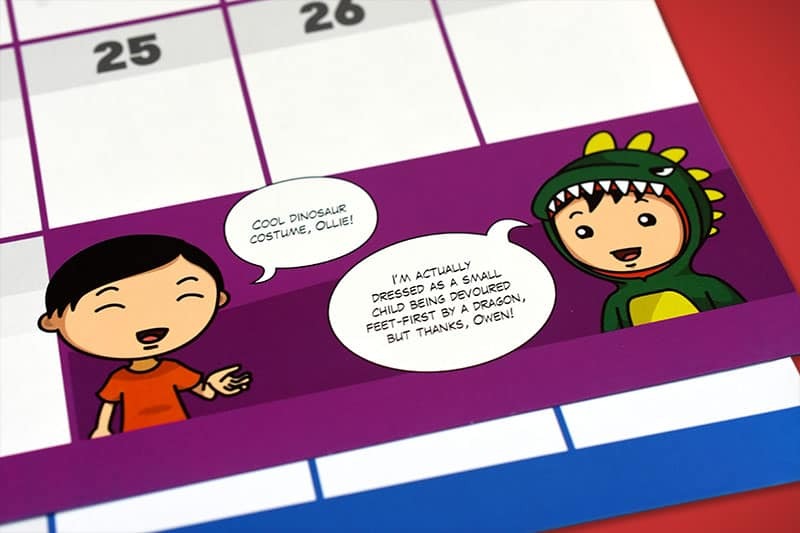 You can also find the calendar available around the world, including: Australia! Canada! Mexico! UK! Germany! France! Italy! Spain! China! India! Japan! It’s even available at Book Depository, which ships for free to just about anywhere in the world! Psst! 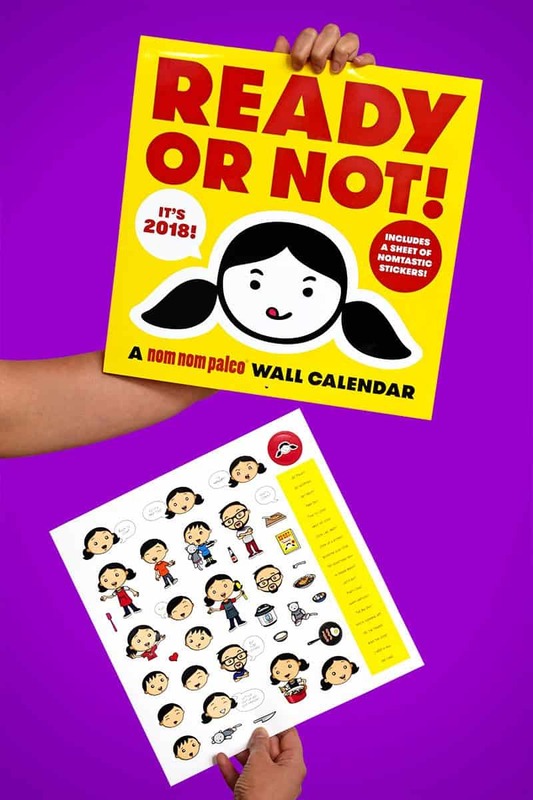 We’ll be giving away copies of this calendar (as well as Nom Nom Paleo magnets, pins, and stickers) to a few of the lucky Nomsters who visit us on our upcoming book tour that starts on August 1st. Check here to see if I’ll be in a town near you and RSVP!